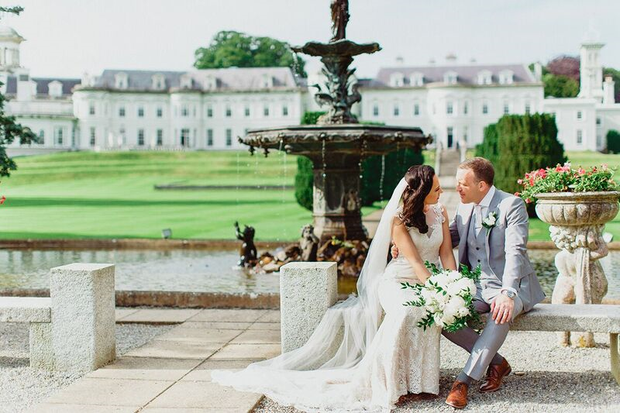 To celebrate their upcoming wedding event, The K Club have teamed up with THEVOW.ie to offer our readers the chance to win a romantic retreat to the stunning country house in Kildare. 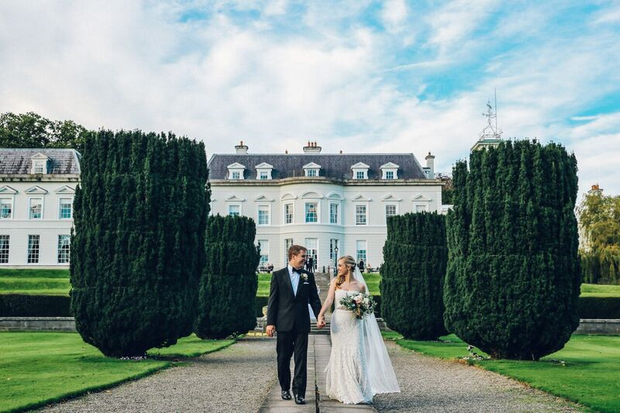 The K Club's exclusive wedding event will take place from 2 p.m. to 5 p.m on Sunday, January 20th, where guests will get the chance to tour the exquisite rooms and suites of the sophisticated hotel before being treated to an afternoon of advice and inspiration. 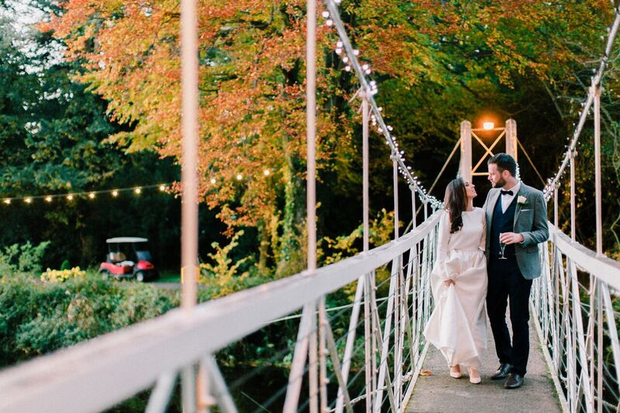 Ireland’s first AA 5 Red Star hotel, The K Club makes a brilliant setting for an utterly luxurious and unforgettable wedding, and Sunday, 20th January is the perfect opportunity to visit and experience this lush resort for anyone with wedding bells in mind! plus a fashion show showcasing exquisite bridal looks from Sharon Hoey and stylish mother of the bride looks by Isobel boutique. 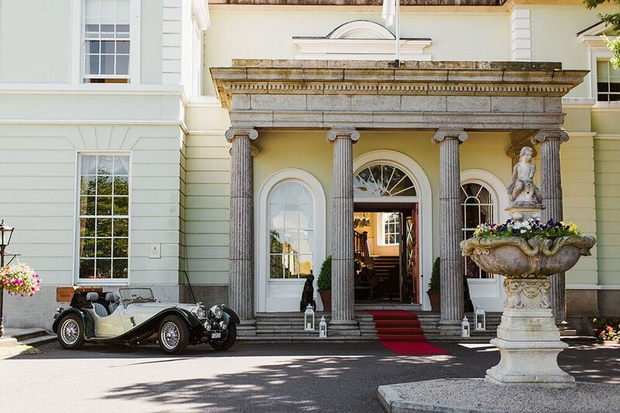 Glamorous, opulent and over-the-top elegant, The K Club is a stylish 5-star country resort, grand but cosy, firmly anchored in old-school Irish hospitality in a delightfully relaxed and unfussy way. To celebrate their wedding afternoon taking place on Sunday, 20 January, the 5-star K Club are giving one lucky THEVOW.ie reader a chance to win an overnight stay (midweek), with breakfast and dinner on one night of your choice in the Byerley Turk Restaurant. To be in with a chance of winning this fantastic prize simply head on over to our Facebook page; like the page and tell us who you would bring with you on this incredible break. If you're not on Facebook, alternatively you can follow us on Instagram and leave a comment under this competition post letting us know who you'd bring! (Or enter on both to be in with a better chance of winning!) One winner will be chosen from our social media pages. Competition closes at noon on Friday, January 18th. Only one winner will be chosen. T&Cs: Prize is 1 X 1BB1D (midweek) subject to availability non-transferable, not valid Bank Holidays Christmas and New Years. 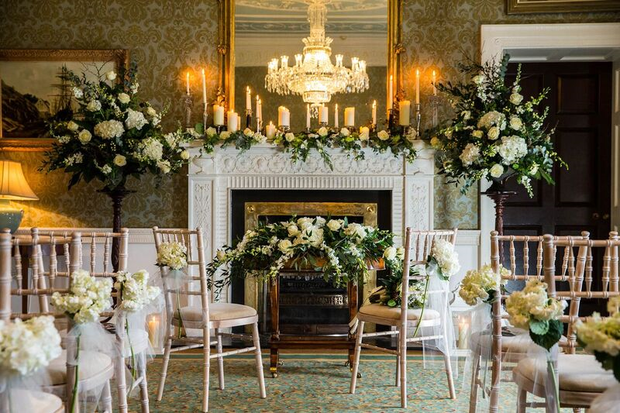 Visit kclub.ie for further information on their wedding event taking place on Sunday, 20 January at 2pm.